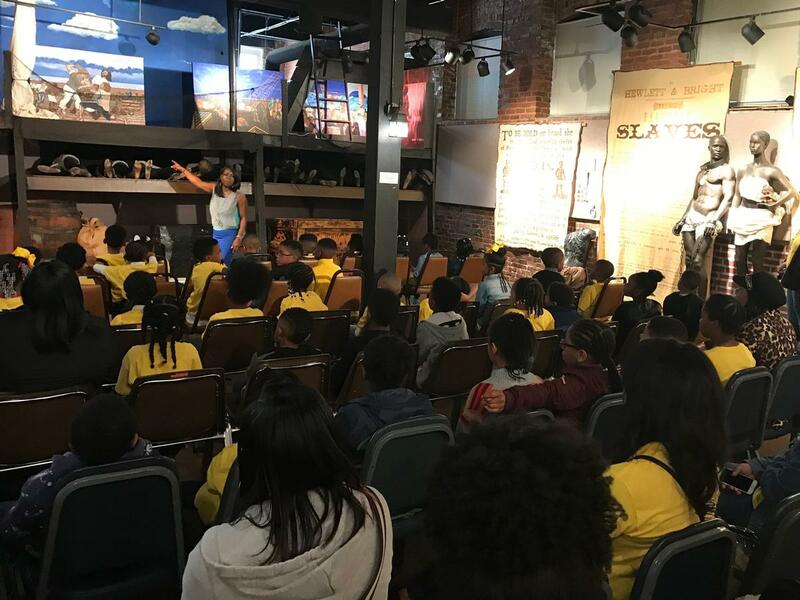 SOECA celebrates Black History Month at the APEX Museum. The students loved taking the time to learn about art and having the chance to apply the techniques to a canvas. Our students are learning to be strategic and think critically through playing chess.